Max the Boston terrier and his adorable puppy friends show little ones the difference between near and far, awake and asleep, dry and wet, and more. Funny puppy commentary adds to the canine chaos. 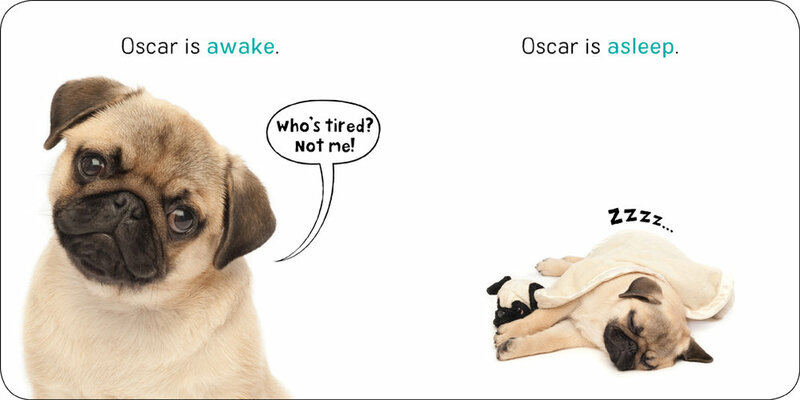 New York photographer J. C. Coates captures these playful pups in all their doggy cuteness. 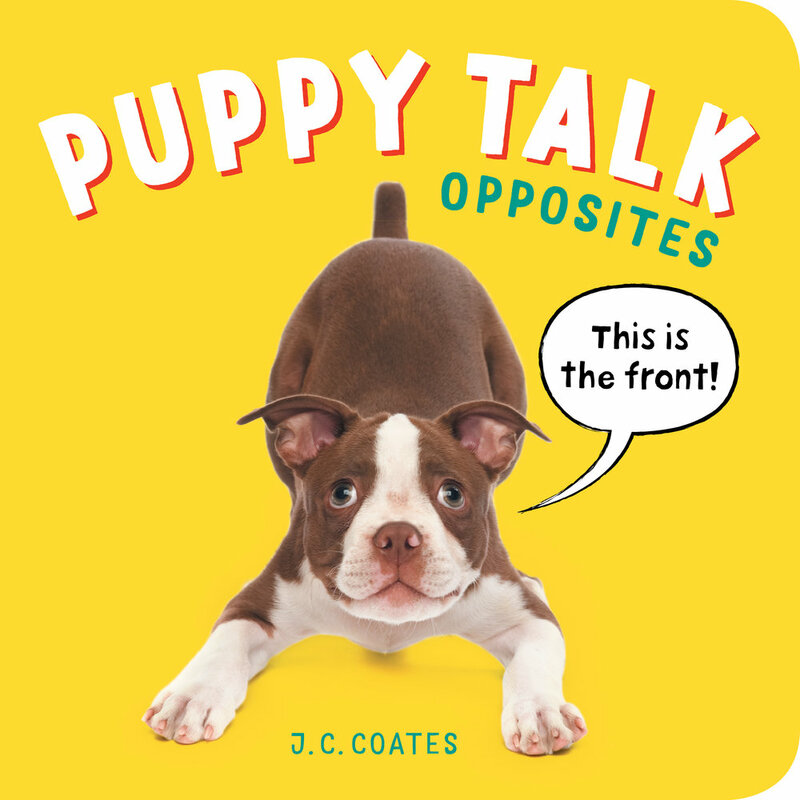 Babies and toddlers will be delighted as they utter first words and learn about opposites - with puppies!